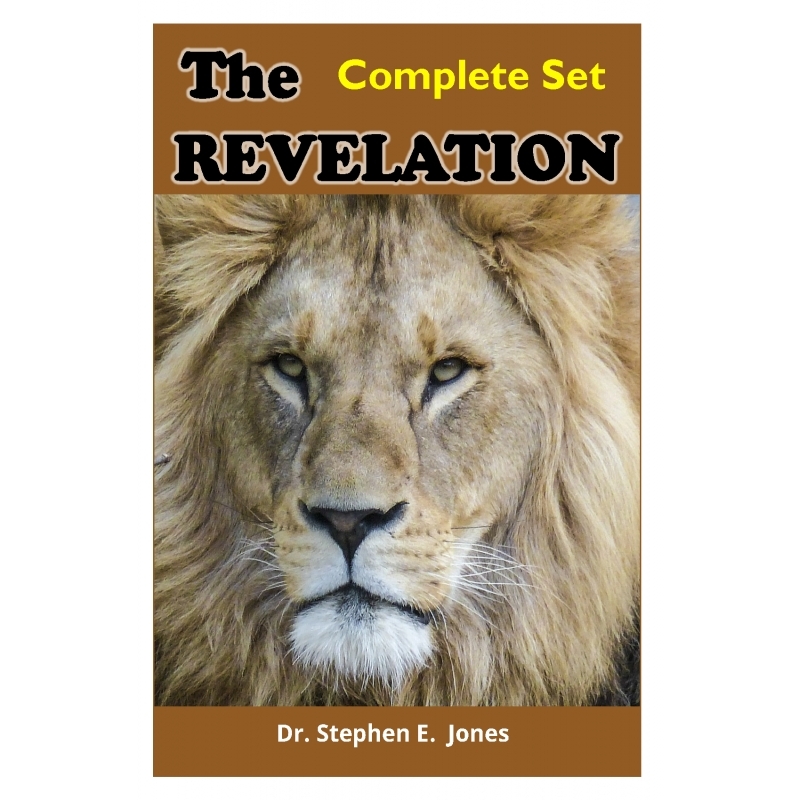 An 8 book commentary on the book of Revelation. This order includes the 8 books that cover Revelation chapters 1 - 22. View For Free Online A study of Revelation 1-2, ending in Revelation 2:17. This is book 1 of an 8 part book series. View For Free Online A study of Revelation 2-5, from Rev. 2:18 to the end of Rev. 5. This is book 2 of an 8 part book series. View For Free Online A study of Revelation 6-9. This is book 3 of an 8 part book series. View For Free Online A study of Revelation 10-12. This is book 4 of an 8 part book series. View For Free Online A study of Revelation 13-15. This is book 5 of an 8 part book series. 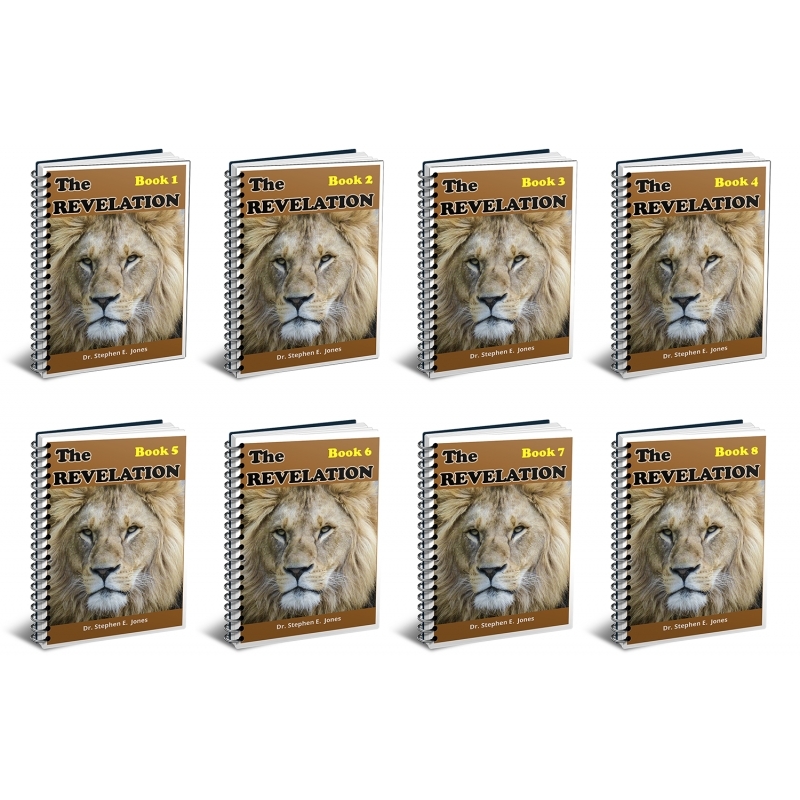 View For Free Online A study of Revelation 16. This is book 6 of an 8 part book series. 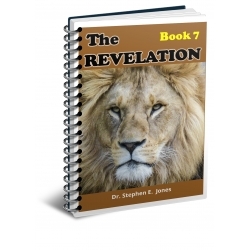 View For Free Online A study of Revelation 17-19. This is book 7 of an 8 part book series. View For Free Online A study of Revelation 20-22. This is book 8 of an 8 part book series.